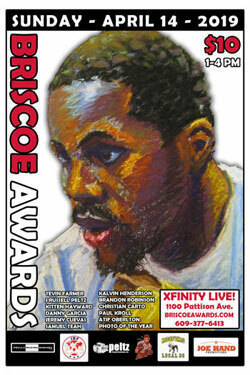 VOTE FOR "PHOTO OF THE YEAR"
One of four local photographers will take home a solid bronze Briscoe Medal on Sunday, April 14th, when fans attending the 12th Annual Briscoe Awards cast their vote to determine the best shot of the year. 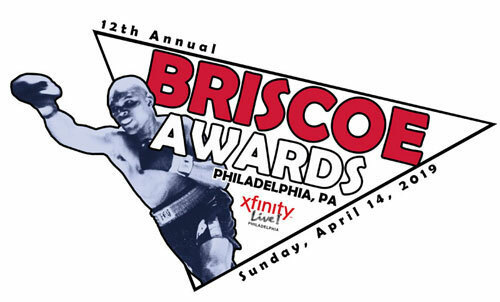 The Briscoe Awards take place this Sunday, April 14, 2019, 1:00 PM, at Xfinity Live! in South Philly.